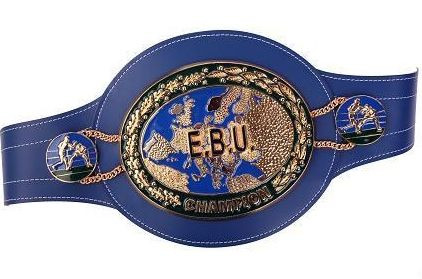 Sauerland Event won the purse bids Saturday at noon for the right to stage EBU cruiser champ Aleksander Alekseev´s defence against the Sauerland promoted Polish cruiser Mateusz Masternak. Sauerland - the only bidder it seems - bid 80,000 EUR. Date and site will be announced in the near future. Alexeev, promoted by EC Box Promotion, was to have defended the WBO I/C title Friday night against Agron Dzila but pulled out due to illness. Alexeev, 23-2-1, and an amateur standout, turned pro with Spotlight Boxing in 2006 and seemed like a can´t miss prospect but had his career derailed by Victor Emilio Ramirez and Denis Lebedev. Alexander won the EBU title earlier this year and drew with Firat Arslan last time out and while very good he still isn´t back to what he once was. Masternak, 28-0, signed with Sauerland this year and have been brought along slowly since turning pro in 2006 although he has some good names on his record.